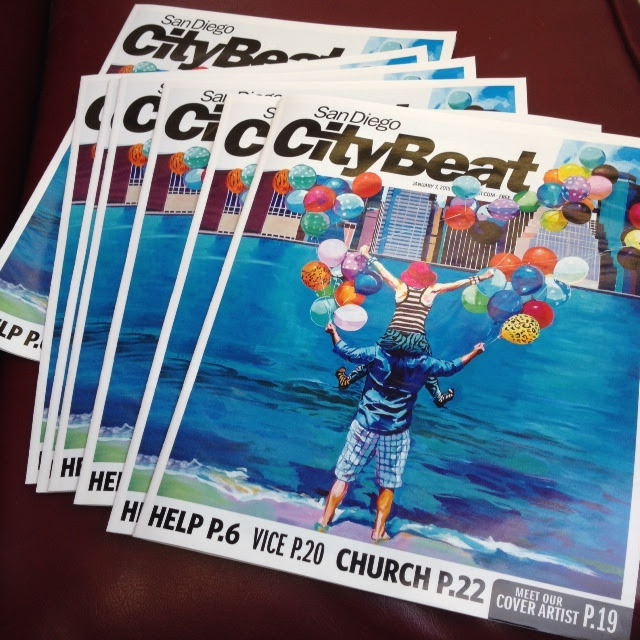 Front Cover of SD Reader and CityBeat! Solo Art Show this Saturday! 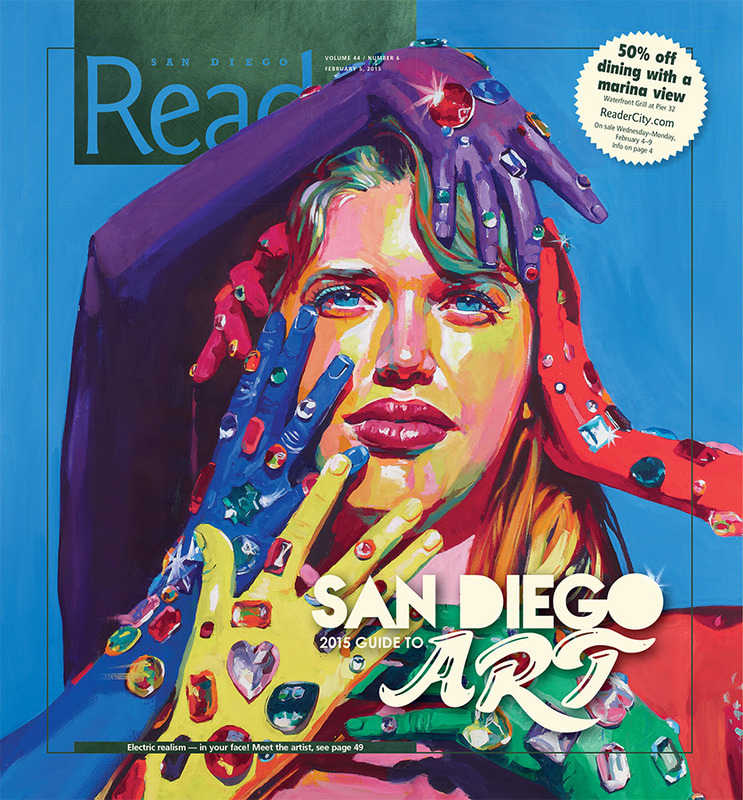 I’m on the front cover of this week’s San Diego Reader!! 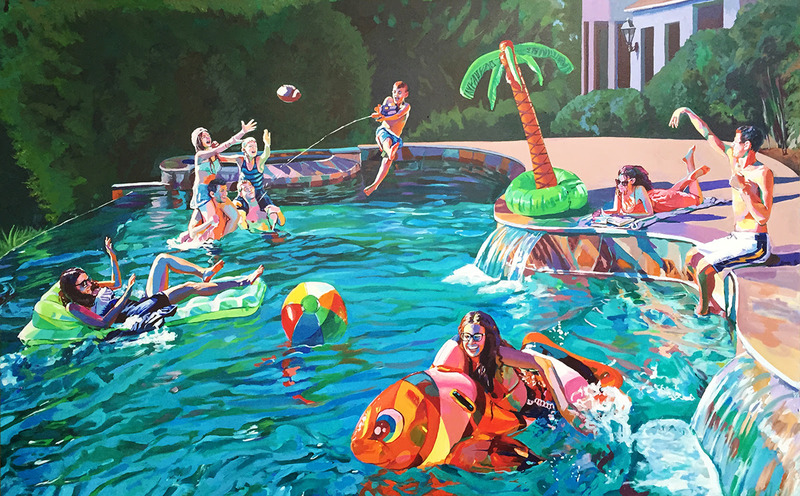 Please join me for the Closing Reception of my solo art show at OBR Gallery THIS Saturday. 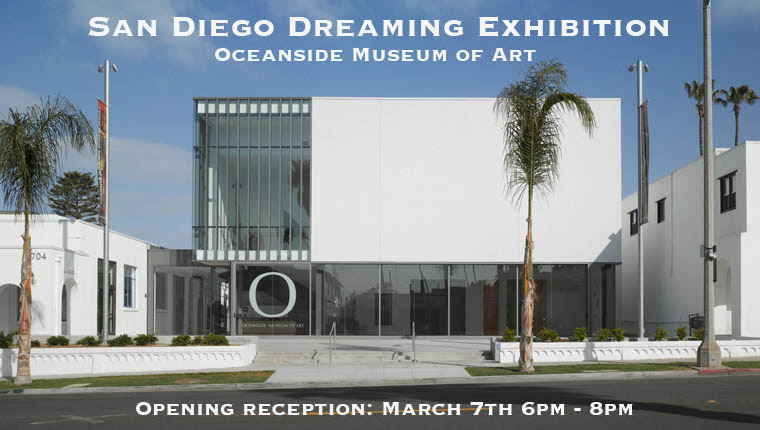 I am so thrilled to have been juried into my first museum exhibition, San Diego Dreaming at the Oceanside museum of art! I am re-funkifying a favorite painting of mine, “My Love Song” for the show and hope to see you there! My 8 foot commissioned family portrait is complete! What a fun family with great personalities! 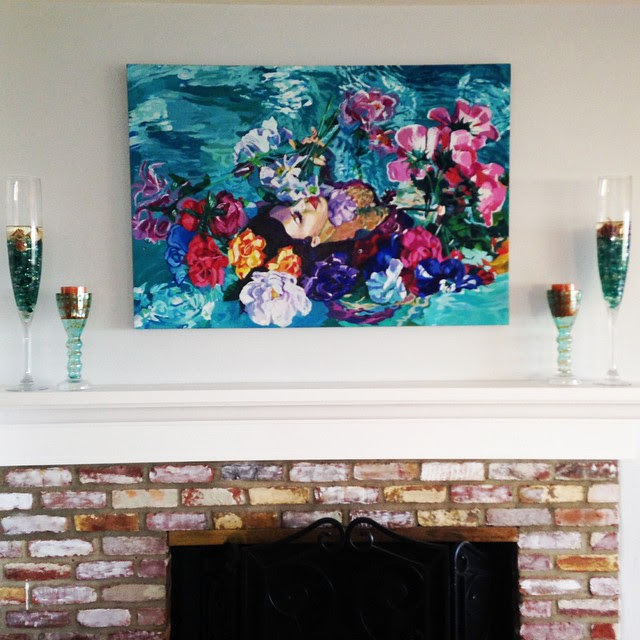 “Inspiration vs. Perspiration” was recently sold and installed in a beautiful living room in La Jolla.